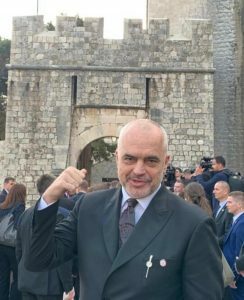 Prime Minister of Albania, Edi Rama has arrived in Dubrovnik today where he will participate in the economic summit between China and Western Balkans. This summit will be attended by heads of states and governments of Western Balkans and China. 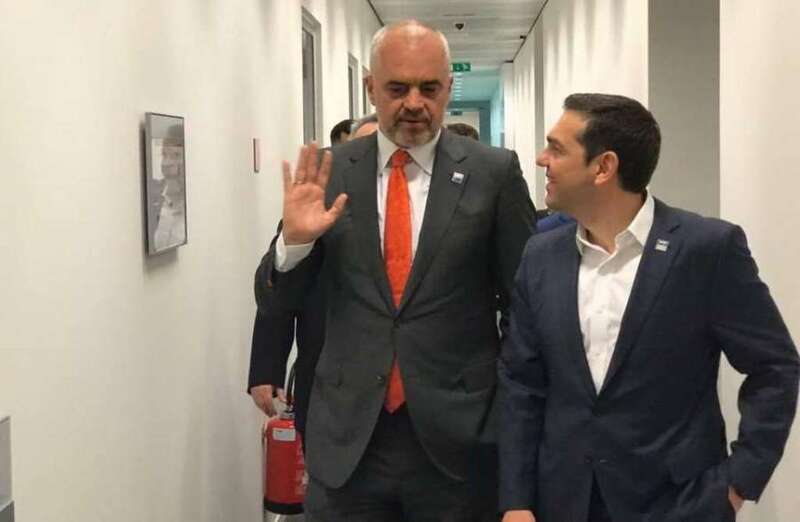 IBNA sources in Dubrovnik say that tomorrow, Friday, at 10 am, Prime Minister Edi Rama will hold a meeting with Greek PM, Alexis Tsipras. The meeting is expected to focus on important issues which are still pending between the two countries, in particular the issue of maritime and land borders between Albania and Greece. Croatian city will also host the 9th Business Forum where there will be meetings of Chinese and European companies. The 16 + 1 cooperation was established in 2012 to promote business and investment relations between China and 16 Central and Eastern European countries. Albania, Bosnia and Herzegovina, North Macedonia, Bulgaria, Croatia, Czech Republic, Estonia, Hungary, Latvia, Lithuania, Montenegro, Poland, Romania, Serbia, Slovakia, Slovenia, and Greece as an invitee after the Sofia Summit, are the participating countries in this cooperation. This initiative, which is part of China’s One Belt One Road project, provides an opportunity for business partners from China and European countries to cooperate in various areas such as industry, trade and investment, infrastructure, transport and catering, energy, culture, education, tourism and many others.